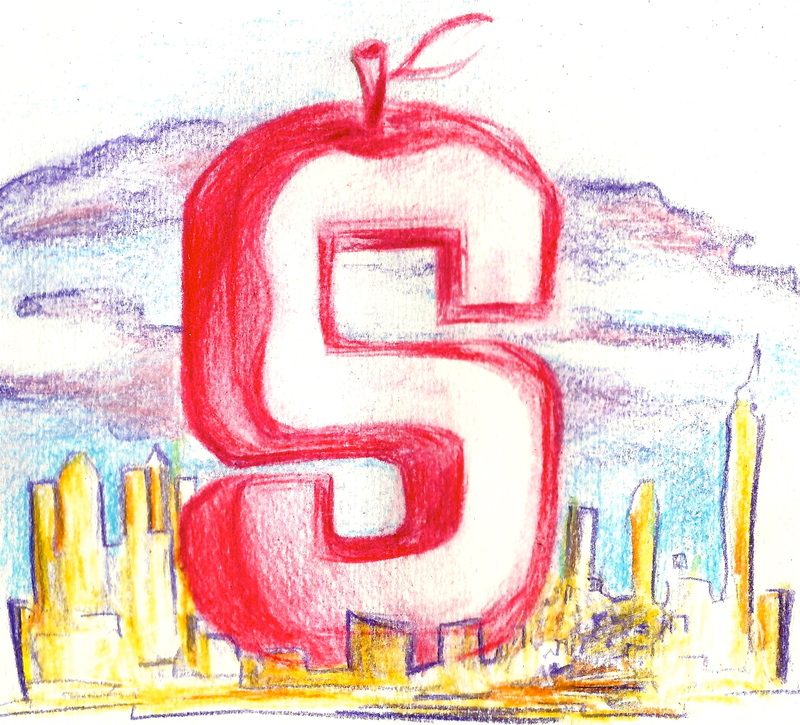 Plans for a Stanford program in New York City have continued to take shape in recent weeks, punctuated by the University’s submission of a 115-page proposal to the New York State Board of Education. According to Sharon Palmer ’90, associate vice provost of undergraduate education, the quarter-long Stanford in New York City program will be modeled after the popular Bing Stanford in Washington program. Rather than focusing on politics and policy, however, the New York City program will emphasize the arts, architecture, design and urban studies. “It will involve students in full-time internships, and they’ll also be taking classes in those fields, so they’ll have that same kind of experiential model as Stanford in Washington,” Palmer said. John Barton, director of the University’s architecture program and a member of the proposal’s faculty advisory committee, framed access to New York City’s unique environment as well worth the administrative effort of establishing such a program. “The opportunity to go to New York and work in city planning as an architecture major, or in a gallery as a painter, or in a theater as a theater major, and then have the coursework as well, would be a really powerful experience for students,” Barton said. Palmer echoed Barton’s sentiments, adding that being in New York City would allow Stanford students to take advantage of experiences that aren’t offered on campus. “New York provides unparalleled cultural and art resources and opportunities for internships and activities in these fields that really aren’t available the same way on the Stanford campus,” she said. However, the proposal continues to face concerns about its viability and potential impact. Former New York City mayor Michael Bloomberg, who supervised the competition for an applied sciences and engineering campus in New York City for which Stanford initially bid before withdrawing, questioned the value of the proposed program to the broader city. Meanwhile, Barton acknowledged the challenges presented by finding students fulfilling internships in the New York art scene. Bloomberg argued that locating the program in New York City might actually pose disadvantages for students due to the city’s popularity. Barton expressed confidence, however, that Stanford would be able to identify internships of the quality expected by students. Barton cited other challenges — including integrating disciplinary diversity into the students’ experience in New York, identifying housing for students and dealing with New York state laws that regulate school openings within the state — as being more pertinent. “We’re still struggling with the balance between the coursework time, the internship time, and the time [students] are spending mostly with people of similar disciplines and how much time they have to spend together across disciplines,” Barton explained. Barton framed the challenge of ensuring disciplinary diversity as more accentuated than at Stanford in Washington, which he described as offering more naturally cross-disciplinary internships and coursework. While administrators emphasized the value of the proposed program in terms of expanding the opportunities available to students, Bloomberg described the benefits of the initiative as much more limited than those that would have been offered by the comprehensive campus Stanford had previously sought. Contact Dominica Wambold at dwambold ‘at’ stanford ‘dot’ edu.